It’s no secret – there is a growing trend for large retailers to explore insurance channels to expand their ecommerce services. 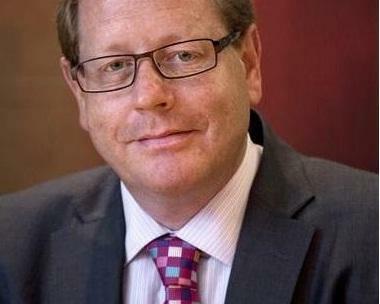 So what are the opportunities and challenges for retailers and the insurance industry? 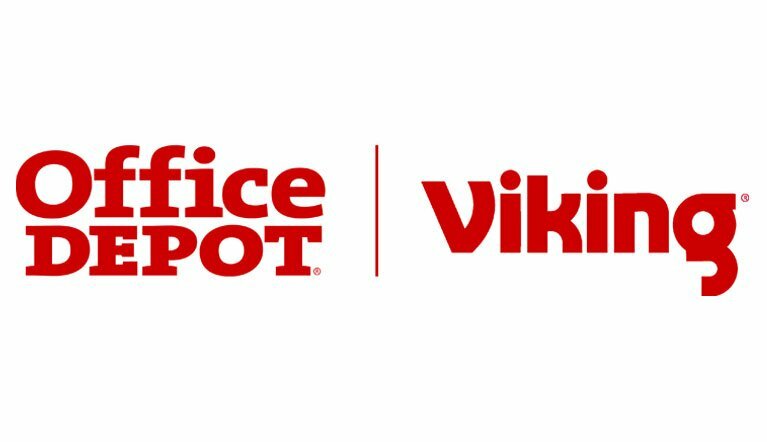 Quotall’s team, led by CEO Simon Ball, recently structured a unique and pioneering deal with leading office supplies provider Office Depot Europe (ODE) supporting their launch into insurance, initially through ODE’s Viking UK brand. 1. Why do you think non-insurance brands are increasingly exploring insurance as a new line of business? Simon: Digital businesses such as large retailers with an established online presence tend to be much closer to their customer than other industries, and this makes them better positioned to identify and satisfy customer needs. I think there is a recognition that the retailers that will succeed in the future are those that have multi-channel relationships with their customers, and are meeting demand for more joined up, relevant ecommerce services. Insurance is increasingly seen as an interesting adjacent revenue pool with attractive margins at a time when retail businesses are in the midst of digital transformation across every aspect of their service. This makes it easier for retailers to set up a successful B2B2C insurance offering, presenting broader services to their customer base, particularly if digital integration is supported by leading edge insurtech like the Quotall platform. 2. What are the key questions that large retailers like ODE should ask themselves when planning an insurance offering? Simon: The initial programme we worked on with ODE is the result of 18 months careful planning and market research, so I can say with confidence that there are a lot of questions retailers will want to explore first. Customer experience consistently ranks first for retailers as a means of differentiation, so branding, customer journey, customer data, product and excellent service levels are all critical USPs for their business. The central question is who has end-to-end control of the customer experience for the insurance offering? Often we hear that retailers have explored an insurance launch, but found the insurance community inflexible, particularly when it comes to these key issues. 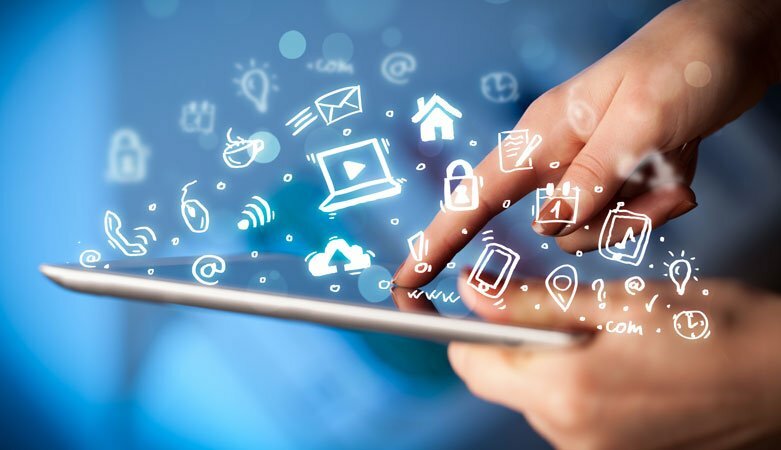 Instead, they are told they must launch on a fixed platform, with fixed terms such as distribution costs and commissions, and very little control over data, renewal rights and wider ecommerce opportunities. But the experience that retailers are looking for is really the opposite of this. 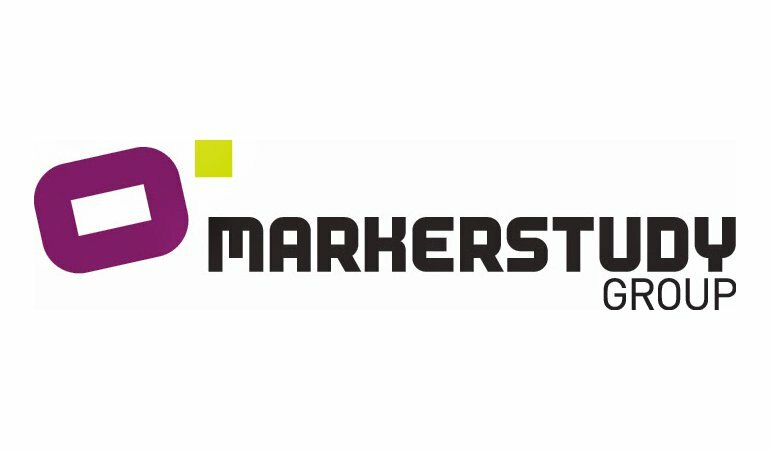 We believe that the commercial framework we’ve put together for ODE with Markerstudy is the first deal of its kind which ticks these essential boxes for most retail businesses. 3. 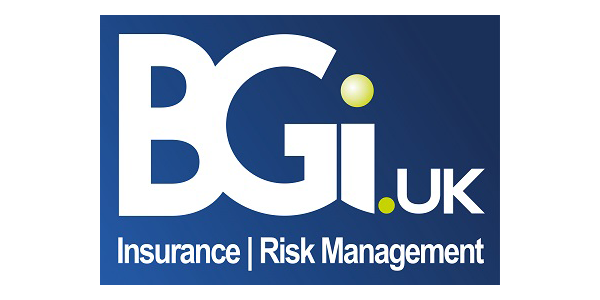 Do you expect more retailers to launch in insurance? If so, why? Simon: The short answer is yes. There is huge scope for retailers to harness the existing close relationship they have with their customers and deliver an even better service through an online insurance proposition. Take for instance a plumber, running a small business. He or she may currently buy 2-3 different insurance policies annually using disjointed on- and offline processes, and may never talk to the organisation they bought the coverage from. There is little brand equity in the relationship, in fact the premium increases every year the plumber stays with them, even in the absence of claims. The opportunities for a retailer to step in and optimise this for the plumber are clear, for instance rewarding their loyalty, and even recognising their purchase of the correct safety gear etc with more tailored, cost-effective insurance. This way insurance could also feed into further potential cross selling opportunities. 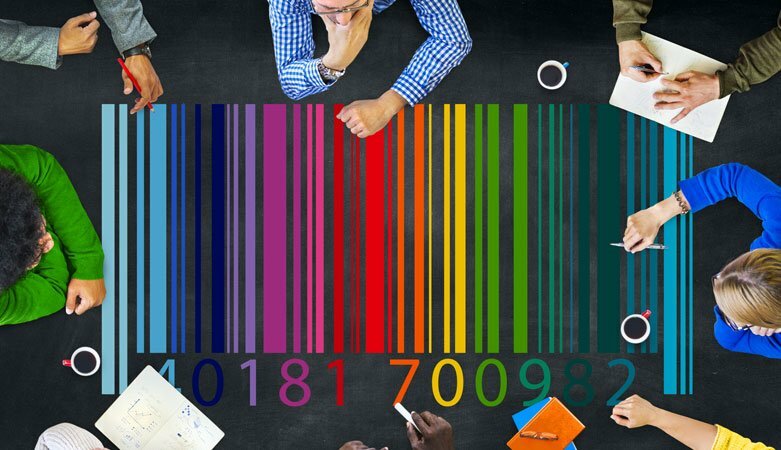 This type of joined up e-commerce can give retailers a dramatic and significant competitive advantage. 4. Do you have a call to action for the insurance industry – carriers and brokers – in relation to this trend – how can the industry better support non-insurance brands in launching new lines? Simon: Just because an established insurance CEO takes his tie off doesn’t make him a revolutionary! I don’t believe the insurance industry is digitising fast enough or adapting in recognition of the fact that the e-commerce demands of customers are changing. The gap between customer expectations and e-commerce technology on the one hand, and the insurance industry on the other, is growing all the time. As each day passes the scale of digital transformation that the insurance industry needs to go through to bridge the gap changes from being incremental to exponential. It’s no surprise to me that a significant vacuum is being created, and new solutions that help retailers better navigate and leverage the insurance industry to their advantage are filling this. The industry has historically had change forced upon it, such as the rise of the direct insurers and online aggregators, which have resulted in massive changes in insurance distribution. Technology giants such as Google, Amazon and others may well be the next big thing to change the face of the industry. We would encourage the incumbents to be proactive, and place digital transformation at the top of their corporate agenda. The structure we created with ODE is ground-breaking, and one that the wider insurance industry should not ignore. 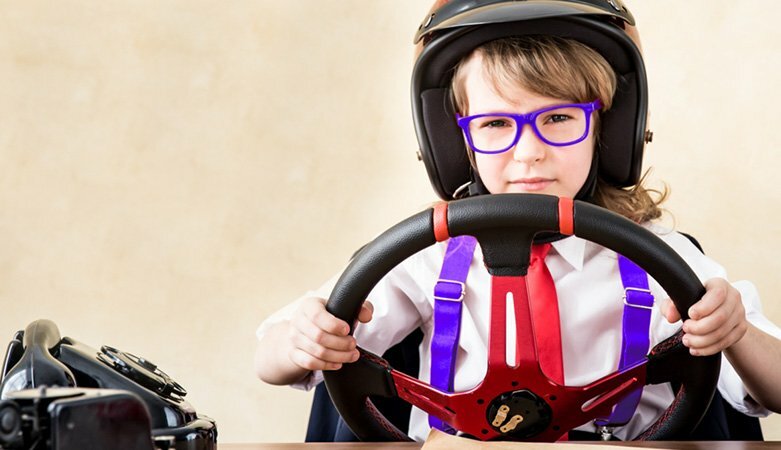 The ways in which consumers shop are changing, and we as Quotall want to work with those insurance businesses who are recognising that change, and know they need to invest in digitising their business for it to remain relevant going forwards. 5. What are your key predictions for the insurance industry in 2019? 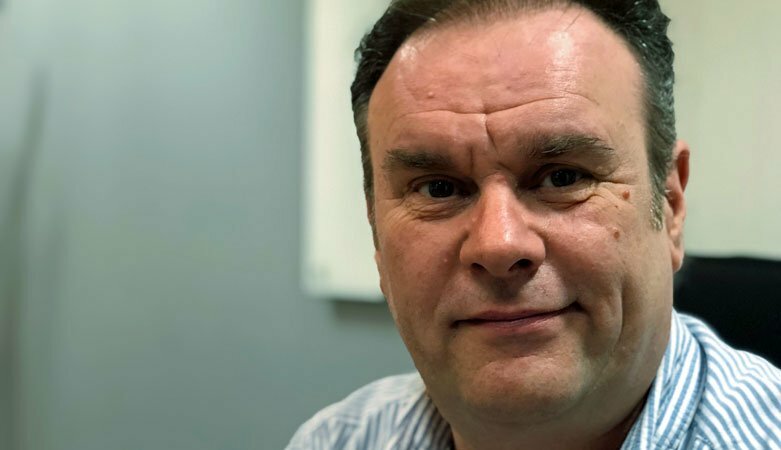 Simon: 2019 will see the next wave of true insurance ecommerce roll out. Expect to see more large retailers and digital businesses exploring their options in the insurance sector, and expect to see those from the insurance industry who cannot be flexible enough to work with them lose ground. 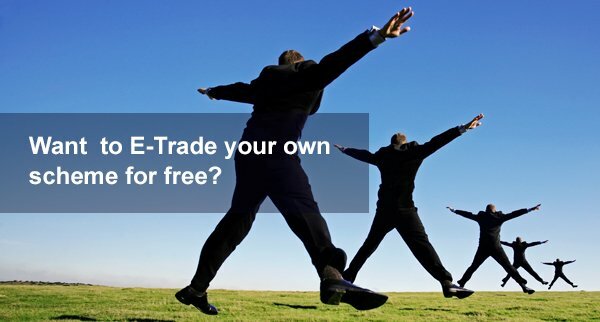 E-trading schemes online – Easier than you might think?